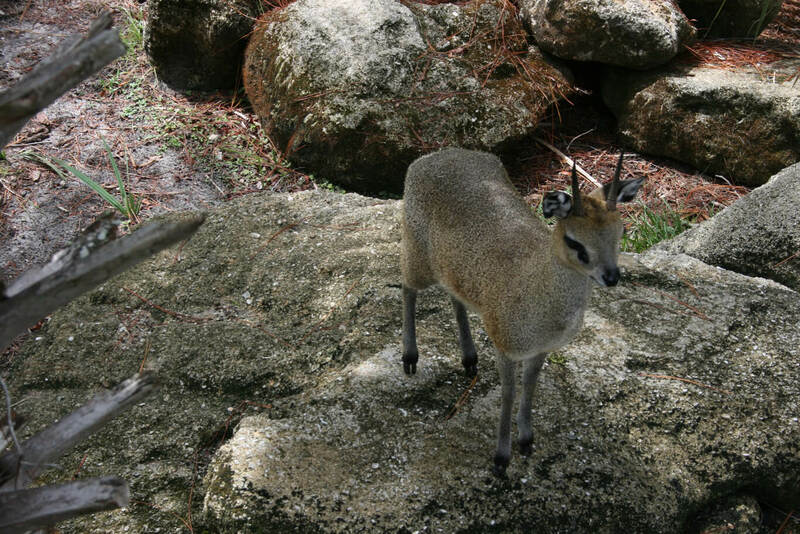 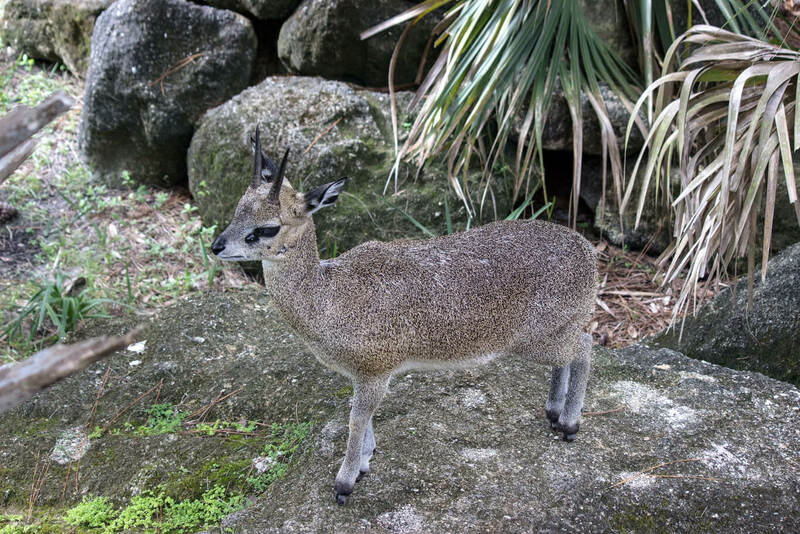 These sure-footed antelope excel at navigating rocky terrain. 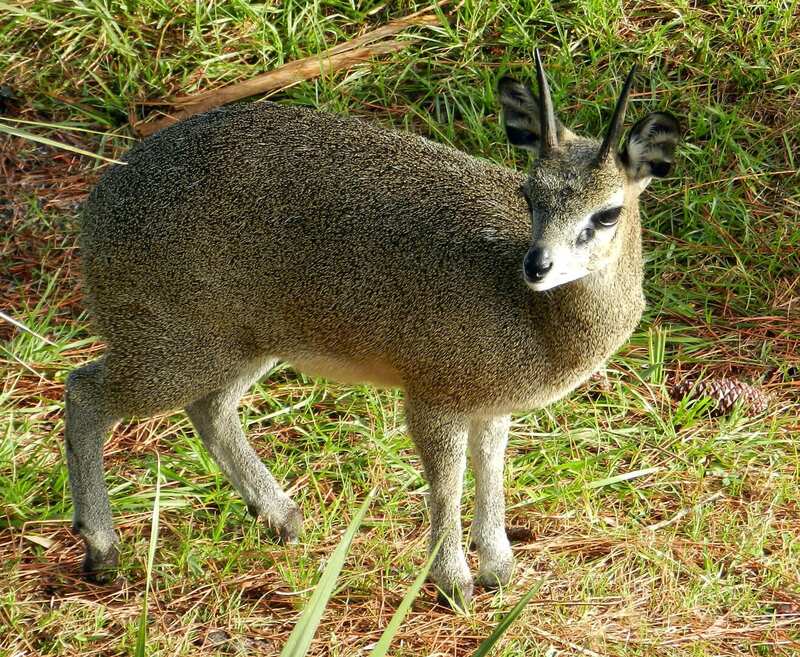 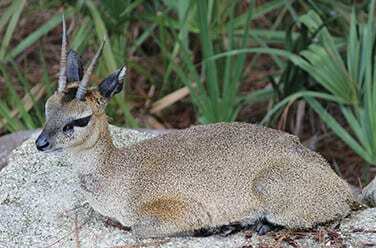 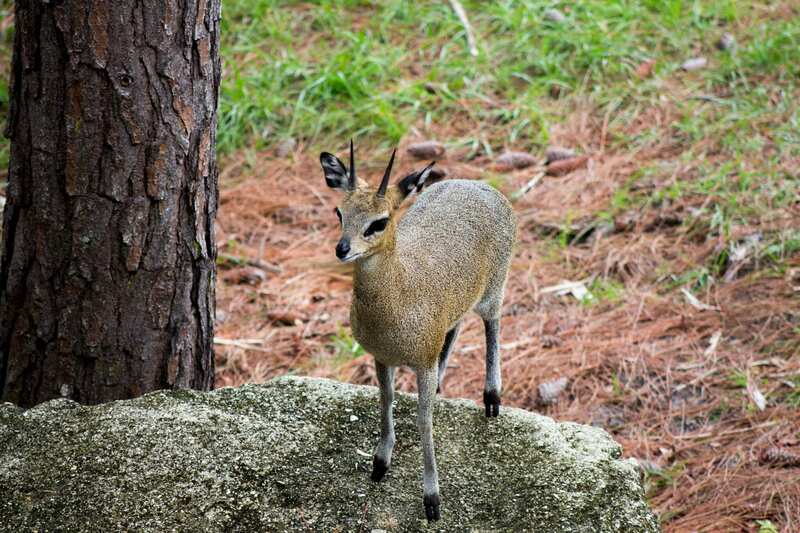 In fact, “klipspringer” means “rock jumper” in Afrikaans! Feeding can take up to as much of 41% of a klipsringer’s day. 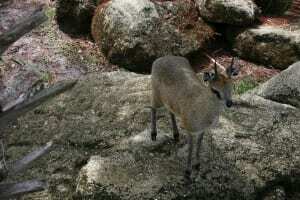 Females have been known to rip each other’s fur out in displays of dominance!